Hoobiyee is also known as the Nisga'a New Year, a celebration of the coming harvest season. Mario Parent speaks to Keane Tait about the history of Hoobiyee, while Josh Kioke speaks to James Hart about how to choose the right tree to carve a totem pole. This interview clip is a supplementary segment from the Pole of Reconciliation segment from S2E6 (November 16, 2016). Thank you to Mario Parent,Chris Cardinal, Natalie Cappe and Lisa Girbav for hosting and producing this week's show. 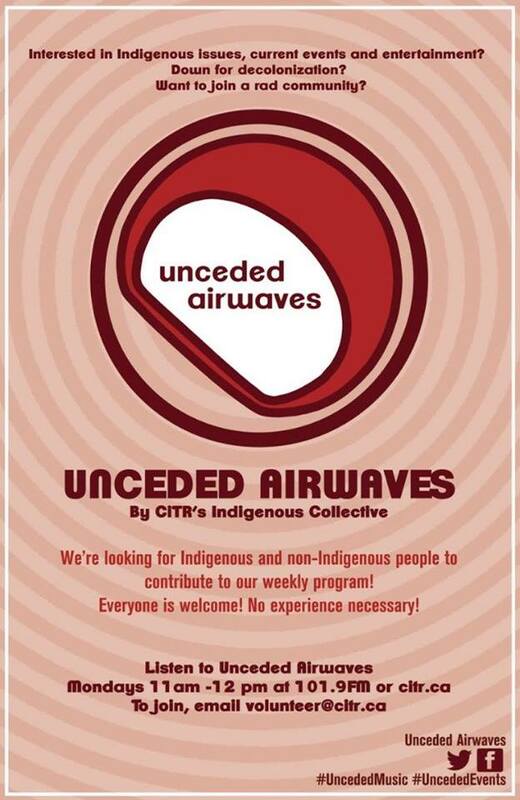 Unceded Airwaves on CiTR 101.9FM broadcasts from the traditional, ancestral and unceded lands of the Musqueam people. 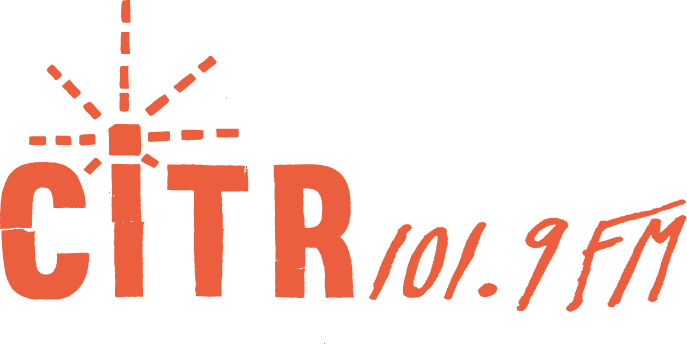 This show is put together every week by UBC's Indigenous Radio Collective, and we are committed to centering the voices of Native people and offering alternative narratives that empower Native people and their stories.